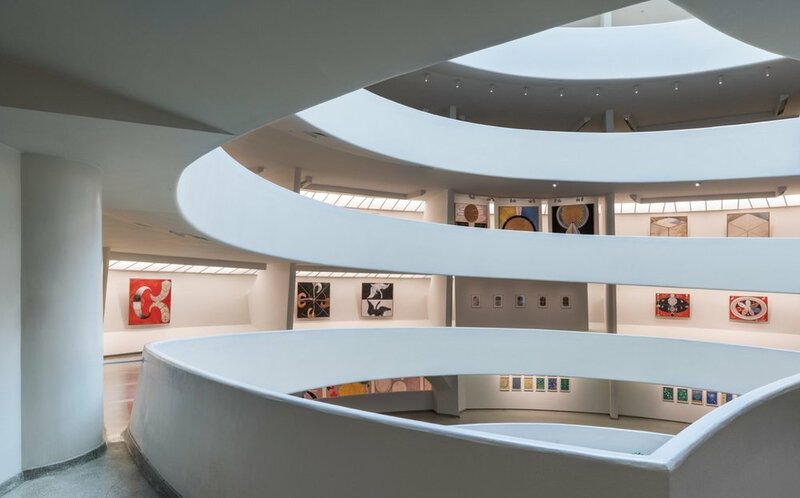 On Wednesday, April 10th, from 4-5:30 pm, the NYC Waldorf schools will visit the Hilma af Klint show at the Guggenheim. At 5:15 there will be a special event, led by a eurythmy teacher from Rudolf Steiner School. If you haven't been, this is a great time to see this astounding and emotionally moving exhibition with others from the greater Waldorf community. Bring your children and friends! Our yearbooks of past years came about through the collective vision of parent volunteers who joined together, gathered photos, and designed the books. We’d love to print a 2018-2019 yearbook, and are seeking parent photographers (professional and amateur alike!) who can pop into classrooms or join the kids at the park to shoot images. 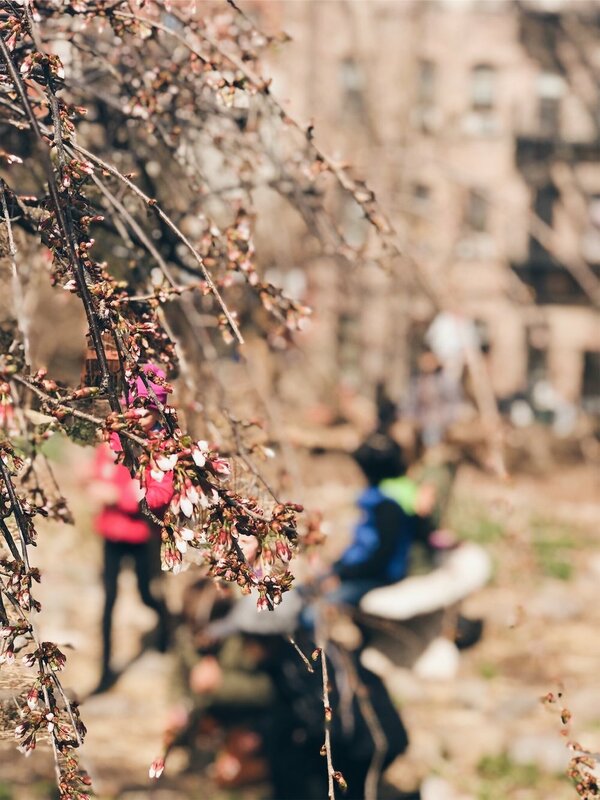 If you are interested in helping out with photography and/or design, please email Belle at belle@newamsterdamschool.org. Thank you! Join fellow parents, teachers, and board members to learn about how New Amsterdam functions as a threefold organization, how decisions are made in different realms, what our specific priorities are in the next year for policy development, and how you can make a difference by participating in the life of the school. We hope to offer a garden tour at the close of the event. Bring your lunch and have a picnic! Childcare will be provided from 10am to 12pm. Childcare donations are welcome by not expected. A quick 15-minute eurythmy session with Brigida to start your week. Good coffee. Good conversation. Downstairs after drop-off. Led by Danyelle Vilmenay, 3-7 year-old students flow through an imaginative journey of interactive storytelling and renewing yoga poses while practicing peaceful movements, calming techniques, and gratitude. At the end of every class, students use fine motor skills to create beautiful origami art, which promotes hands-on focus and mimics nature. 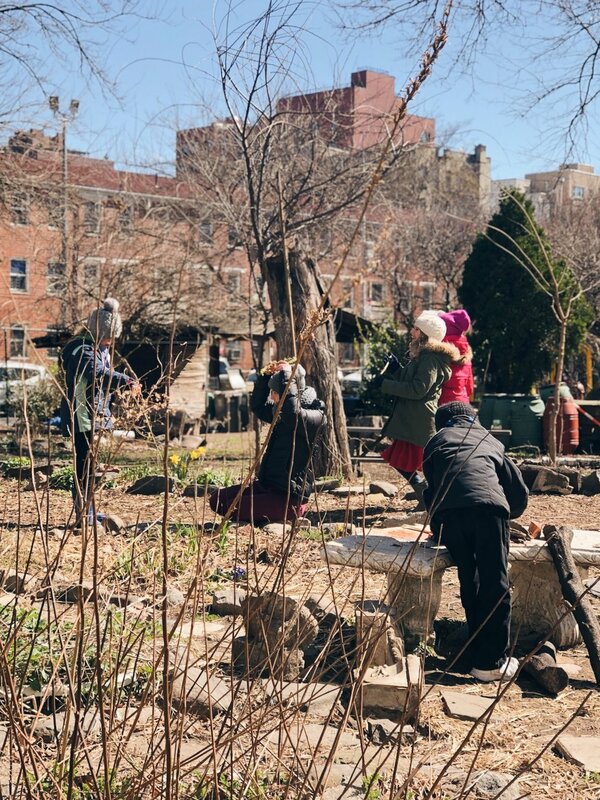 The newest news is that the property at 160 Christopher Street is no longer available to any school, removing all possibility for us to move there in the future. We have new ideas though, and if you are interested in working through them with us, join us downstairs next Friday at 8:30am (rescheduled from this Friday due to popular demand) for coffee and conversation. 4/3 Meeting Summary: We began by reading a section of "Anthroposophia," brought by one of our board members. We then heard a report from NAPA, provided by Jessica Rodriguez, and discussed campus expansion options, the annual budget, and governance document development timelines. We plan to vote to approve the annual budget at the May 8 meeting.